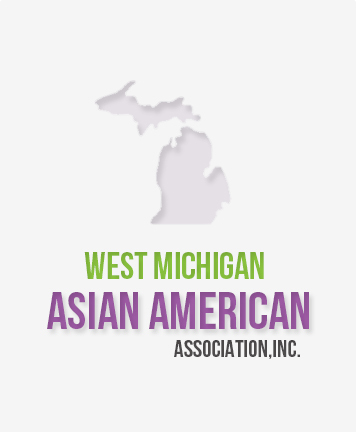 The West Michigan Asian American Association, Inc. is a Michigan nonprofit corporation that seeks to build a collaborative, active, and committed Asian American community in West Michigan with a focus on healthcare, education, and civic engagement. 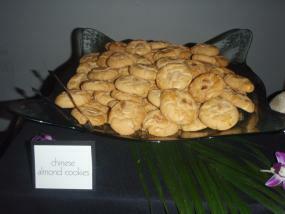 In pursuit of its mission and vision, the WMAAA’s current programs and activities include a scholarship program, networking events, presentations and performances that promote appreciation for Asian culture, speaking engagements that promote greater awareness of healthcare issues affecting the Asian-American community, a patient navigation system, and other programs and activities that further its strategic objectives. 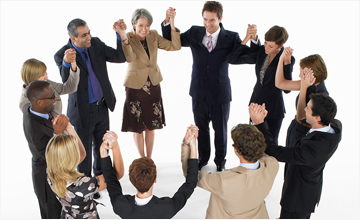 The WMAAA board of directors, its officers and the members of the committees that run its projects and activities are all volunteers of diverse backgrounds who have committed to promoting the spirit of collaboration and stewardship in the community. As an organization, WMAAA seeks to collaborate with various leaders and organizations within the Asian American community in West Michigan. WMAAA is 501(c)(3) non-profit organization. The enactment of the Patient Protection and Affordable Care Act on March 23, 2010 set the foundation for historic changes to our country’s health care system. 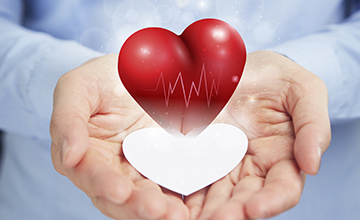 These changes address many of the inefficiencies and dysfunctions of the current health care system. 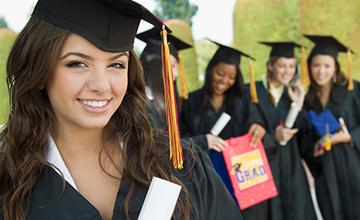 WMAAA’s Mentorship Scholarship Program is intended to inspire high school seniors and college students to successfully achieve their dreams by offering a support system that is shaped by experience and insight from local working professionals. Grand Rapids offers a remarkable combination of cosmopolitan atmosphere and small town warmth, known for its philanthropic and sustainability-driven community, and is ranked one of "America's Top 100 Places to Live."